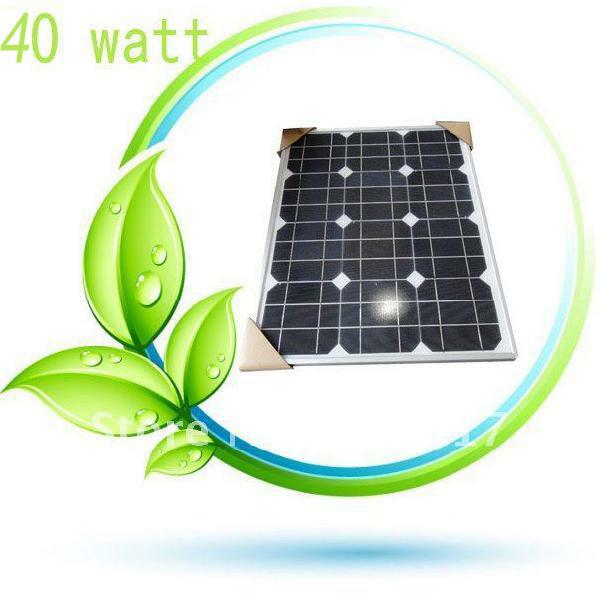 Butterfly Solar Panel 40W price in Bangladesh.Butterfly Solar Panel 40W PVG 40. Butterfly Solar Panel 40W showrooms, information and reviews. Please rate Butterfly Solar Panel 40W according to your choice. This ratings will be helpful to others for decision making to buy this product. Optional Inverter 12V55Ah Battery Easy Moving Solar Panel 1x40WP Battery 12V55Ah Controller 7A/12V Inverter Optional Use Lighting/Small TV load power 40 W Working Hour/ Night Time 6 hrs 6 hrs Additional Description The following home appliance can be powered by this system: 6x7W energy saving bulbs or 3x7W energy saving bulbs and 1 TV 12" or any appliance with 40 W rating power.